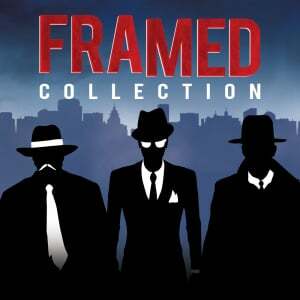 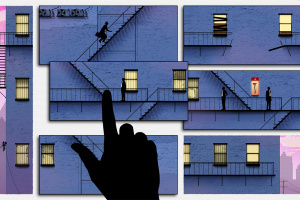 A new compilation of the critically-acclaimed, multi-award winning noir puzzle games FRAMED and FRAMED 2. 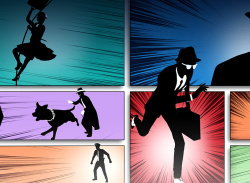 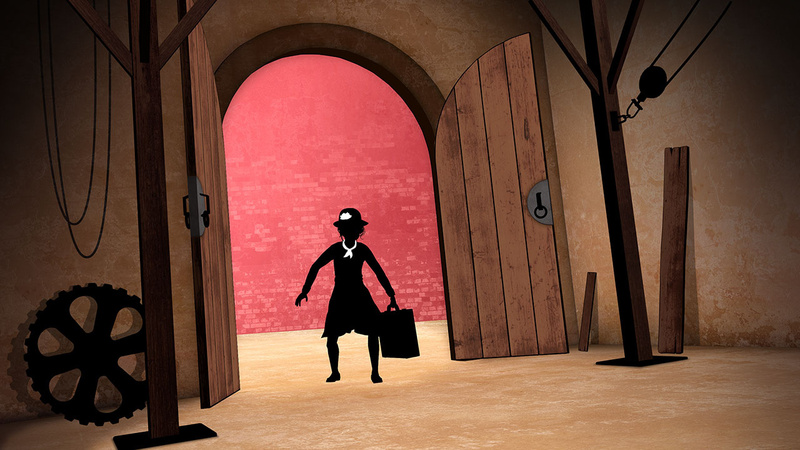 Rearrange the panels of an animated comic book to craft the story of a noir-styled spy adventure. 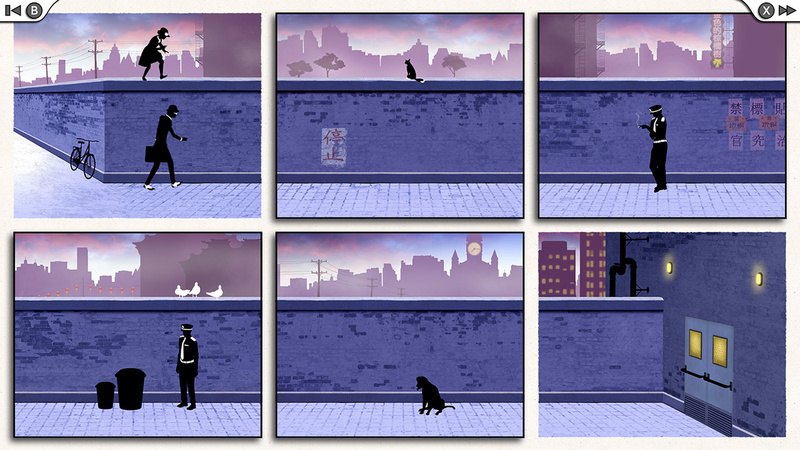 Presented in an extensive series of visual puzzles, requiring logic and imagination, each panel move changes the current narrative, leading to all kinds of comedic blunders, untimely deaths--and when solved correctly--stylish heists, fast getaways and nail-biting escapades. 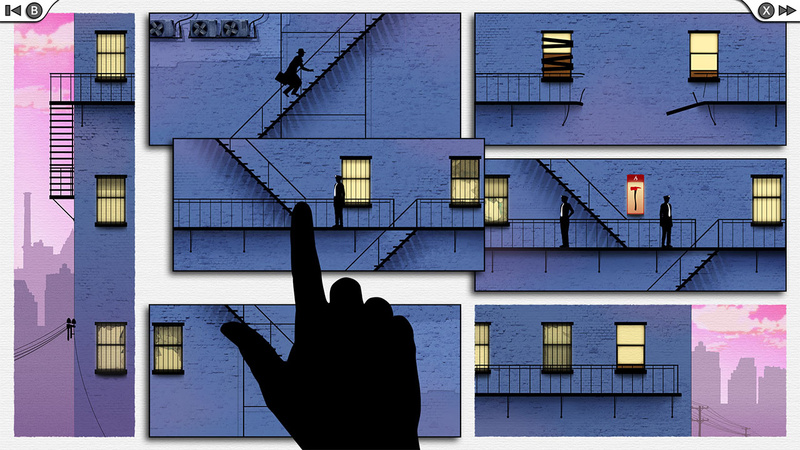 The FRAMED Collection for Nintendo Switch includes a completely updated UI, but retains the intuitive tactile controls of FRAMED and FRAMED 2. 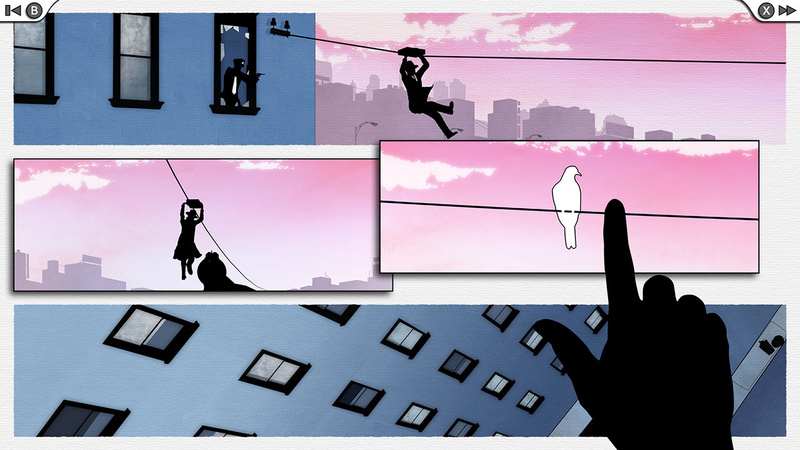 Perfectly suited for the portable play that the Nintendo Switch is renowned for, the puzzle format of the FRAMED Collection can turn a quick train trip into a pleasurable escape, or a night away on holiday into an adventure. 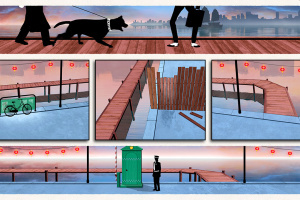 Select animated comic panels and move them around using your logic skills and your imagination to craft the best outcome. 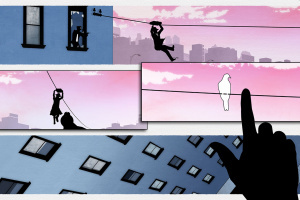 Getting the story ‘wrong’ is as much part of the experience as getting it ‘right’, with every rearrangement telling a different, satisfying--and sometimes very comedic--story. 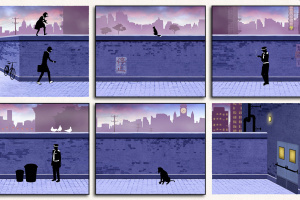 From the first frame to the last, the FRAMED collection oozes with stylish, noir, award-winning art and animation. 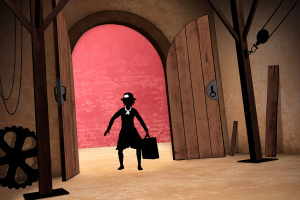 Unique, hand-drawn silhouetted characters, incredibly fluid animations, and beautiful, mysterious settings all bring the FRAMED world to life with a wink of mischievous personality. 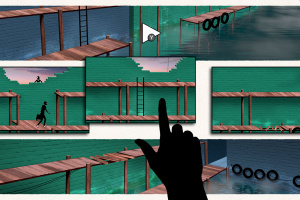 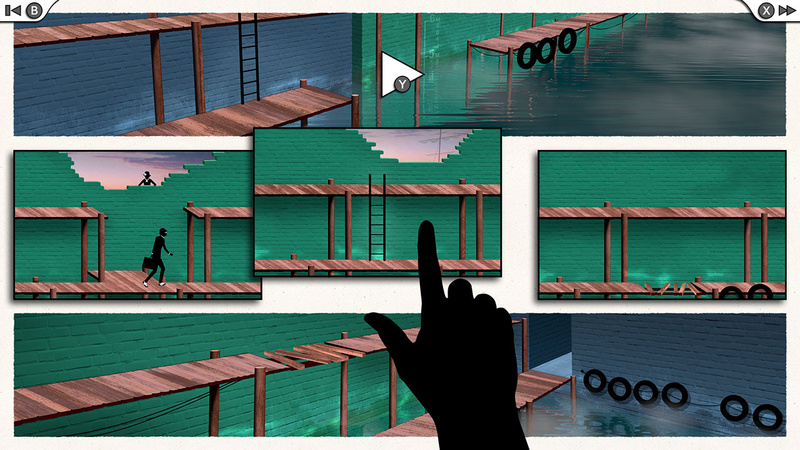 FRAMED Collection features a fusion of unique game mechanics and clever narrative puzzles that bend genres and constantly deliver a satisfying experience with every panel arrangement. 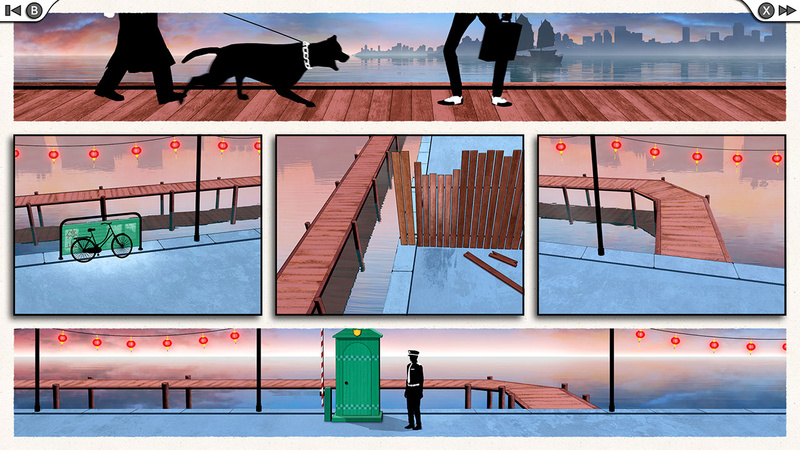 A winner of multiple game awards, and a finalist of IGF 2015’s ‘Excellence in Design’ Award, Hideo Kojima named FRAMED his Game of the Year in 2014--“without any doubt”.